I've been working as a full time fitness professional since 2004. I work with clients of all abilities helping them to achieve their goals. Whether you are an absolute beginner looking to finish your first race or an elite athlete looking to improve your performance I have the knowledge and experience to help. 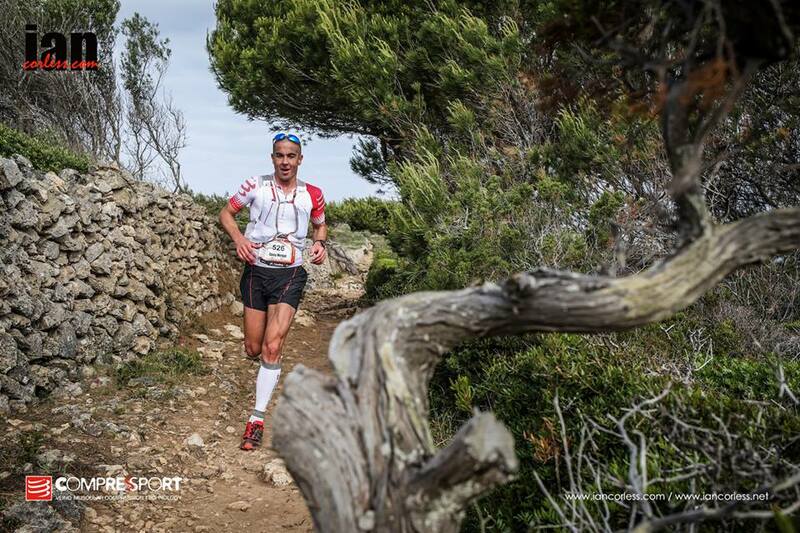 I'm also a member of the Compressport International trail running team and Great Britain International and compete regularly in trail races at home and abroad.